My child is voluntarily participating in the All For Christ Youth Conference(A.4.C). its staff and volunteers for any injuries that may occur during the event. In case of injury to my child, I hereby waive all claims against Saint Paul Baptist Church, Inc., its staff and volunteers. 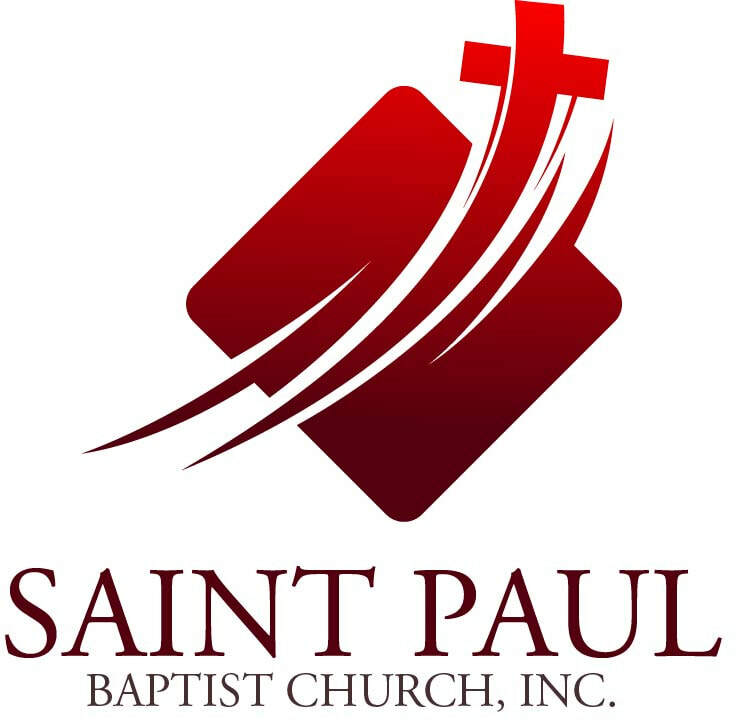 the purpose of promoting Saint Paul Baptist Church, Inc.
Saint Paul Missionary Baptist Church, Inc.